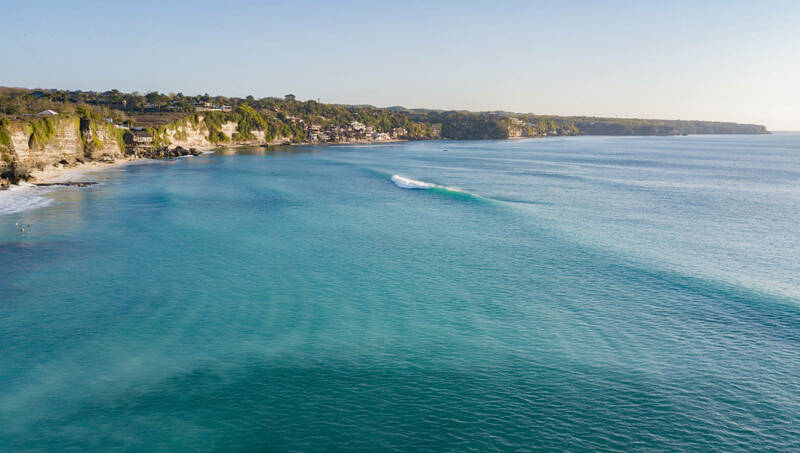 Below you will find a surf spot guide to the west coast of Bali's Bukit peninsula. 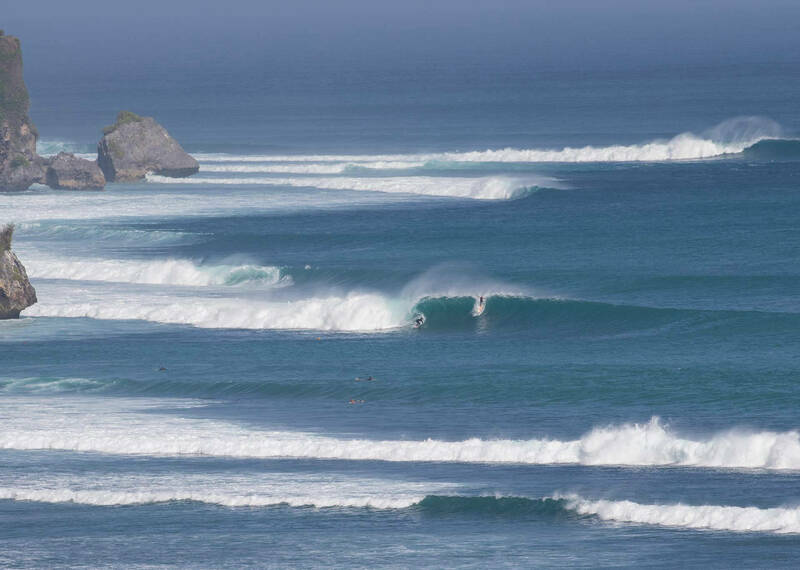 Numerous different surfing spots all in a close area, catering for surfers of all levels. 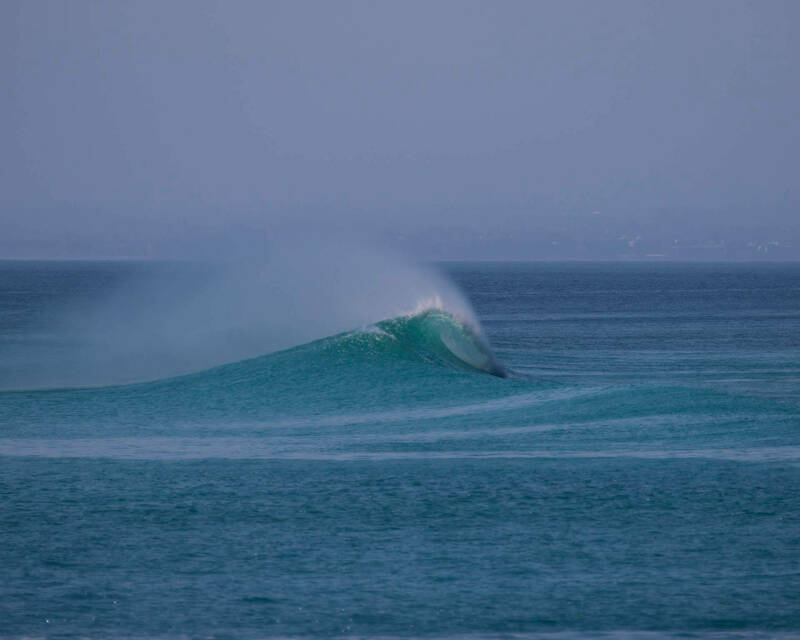 The below surf spots are located on the Bukit area of bali ( the far south and on the west coast. 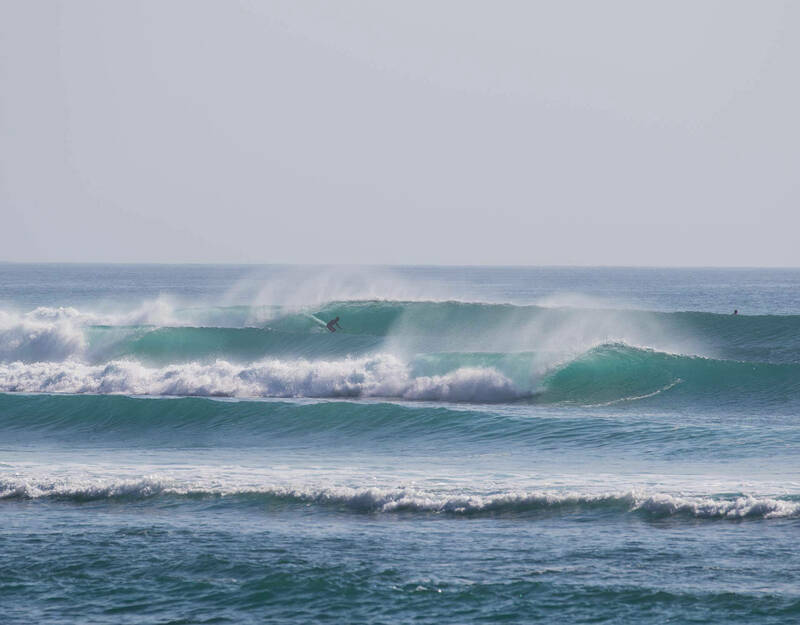 Best time to surf is when the wind is offshore from March to November, and solid groundswell reach Indonesia. 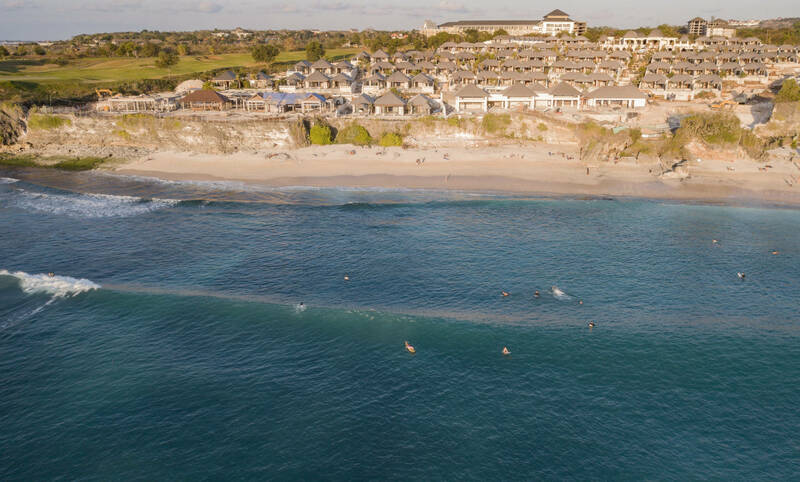 The west coast of Bali is most consistent during Dry season from March to November, but can also work well in the Bali Rainy season when the wind is light or offshore. 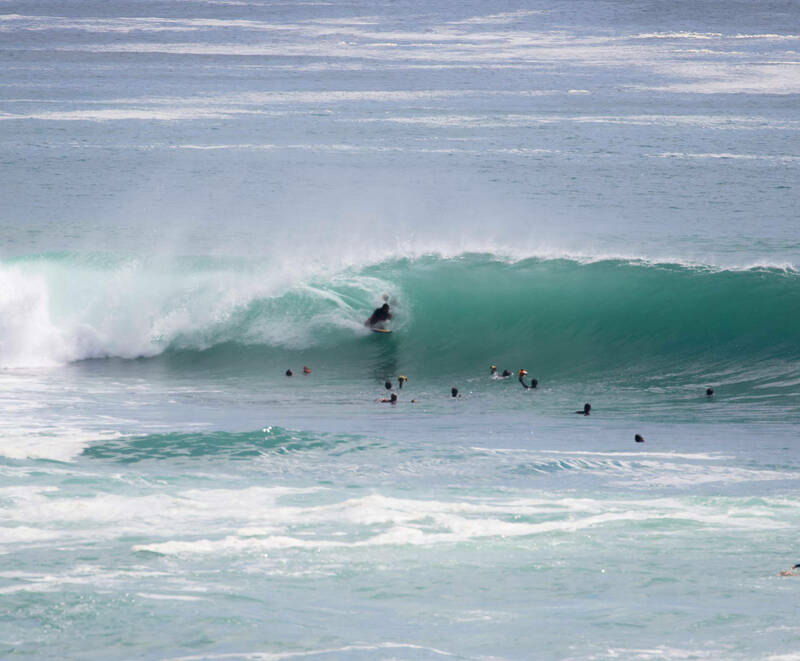 Several surf spots are for experienced surfers only, but on high tides and smaller swell can also be ideal learn to surf spots for beginners, or for intermediate surfers to improve their surfing. 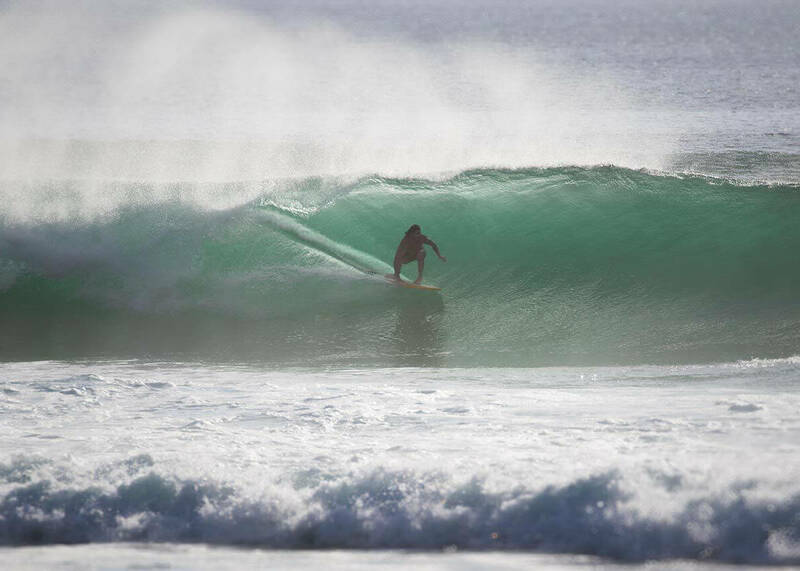 Balangan is one of those surf spots that offer something good for surfers of all levels: From beginners to Experienced surfers. Access is easy with roads going staright down to the beach and parking is closeby. Reasonably flat entry and waves that break close to shore also means that it can get crowded pretty quickly. 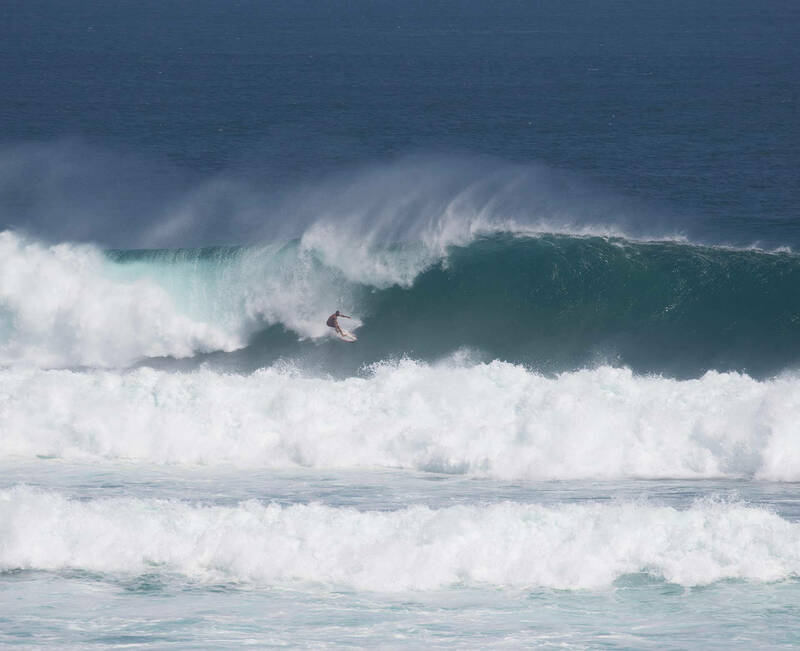 The waves break over a pretty flat reef, reef cuts are common but the reef is not life threatheningly sharp. Facilities: Local warung with cheap & tasty food and cold beers. 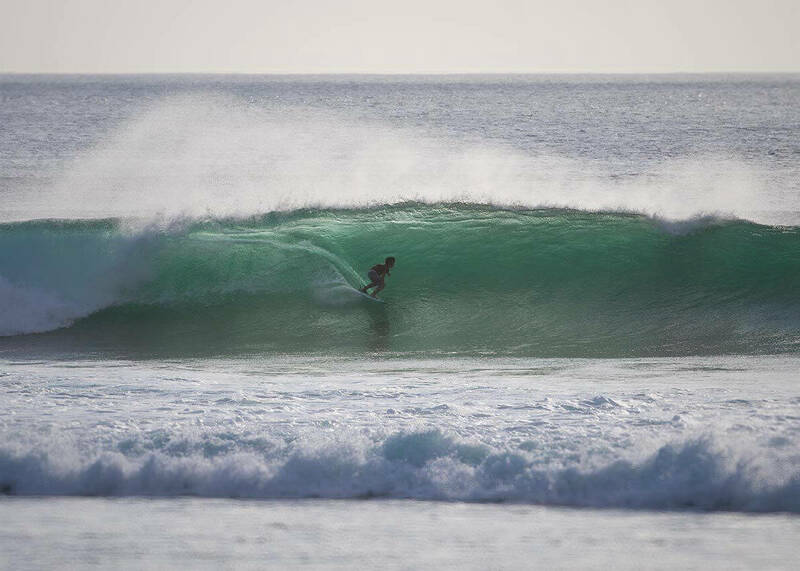 Local photographers will sell you pics of you surfing Balangan. Local surf schools at Balangan give surf lessons and have some soft tops and mini mals for rent. Dreamland is a stunning beach, semi ruined by the off hotels that have been built on the beach and on the way into Dreamland. Nice white sandy beach with very turquose water, make it a very pretty sight. Strange wave that changes with the tide. On medium to high tide it is a very mellow wall. Lower tide it has more punch, but still very mellow. 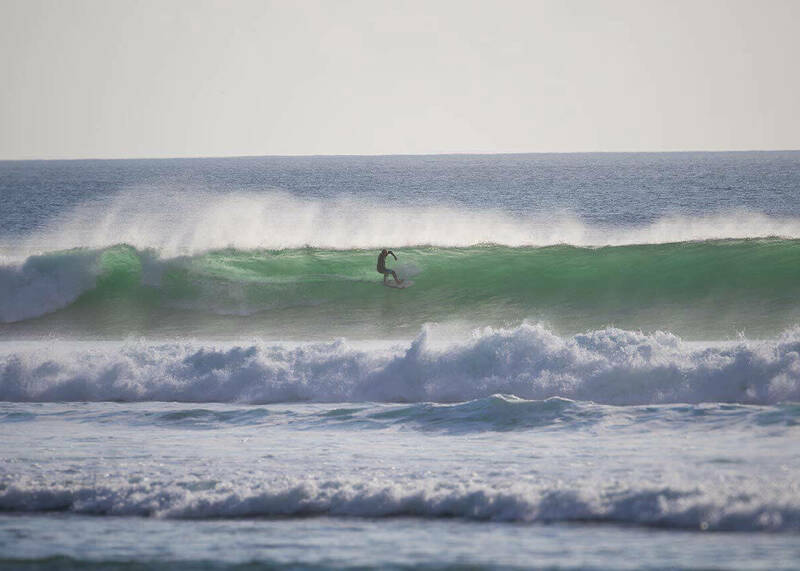 Breaks over a flat lime stone reef, in pretty deep water, so very suitable for intermediate surfers. Facilities: Local warung with cheap & tasty food and cold beers. Some locals that rent beaten up boards. 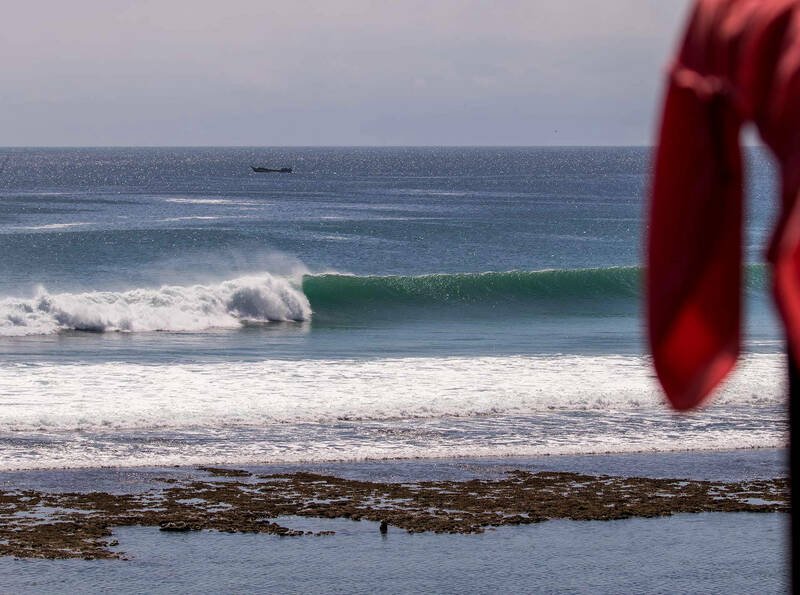 Bingin is one of Indonesia's best wave. It's a short and perfect barrel with a distinct take off zone. One the right swell ( between 3 to 8') it's a barrel machine. Because of the perfection of the wave and the proximity to shore it does attract a crowd, but with some patience waiting your turn it's worth it. 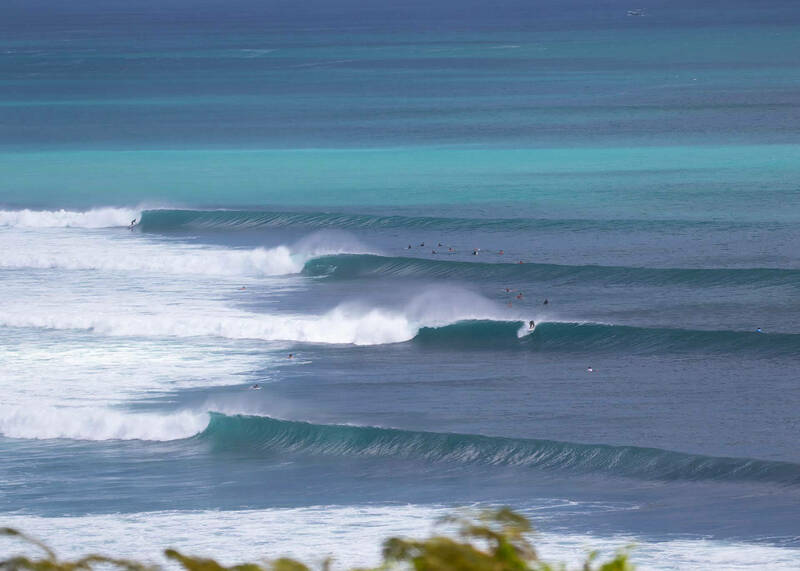 A perfect left hand barrel will be the rewards. On higher tiodes and smaller swell ( between 1'-3') it's also a great learning wave for beginners and intermediate surfers. Facilities: Local warung with cheap & tasty food and cold beers. Local photographers will sell you pics of you surfing Bingin. 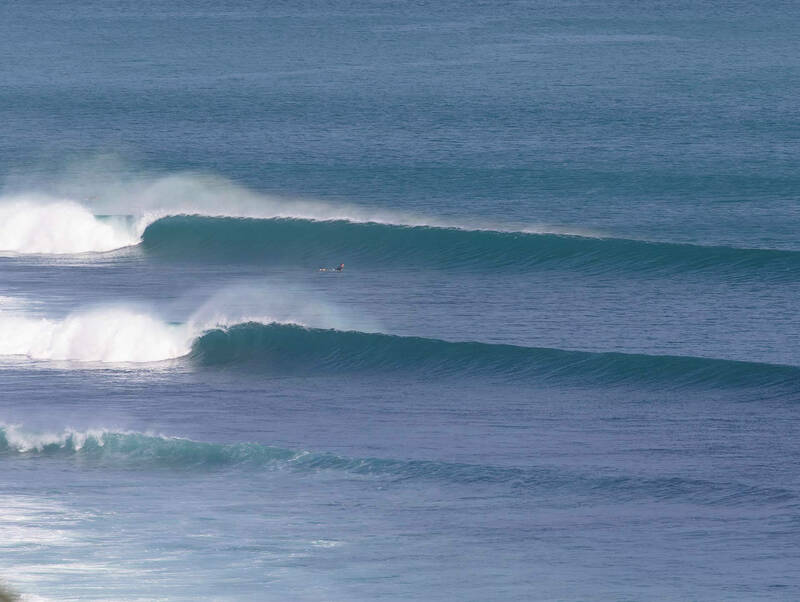 Local surf schools at Bingin give surf lessons and have soft tops and mini mals for rent. Facilities:See facilities at Bingin or Padang. 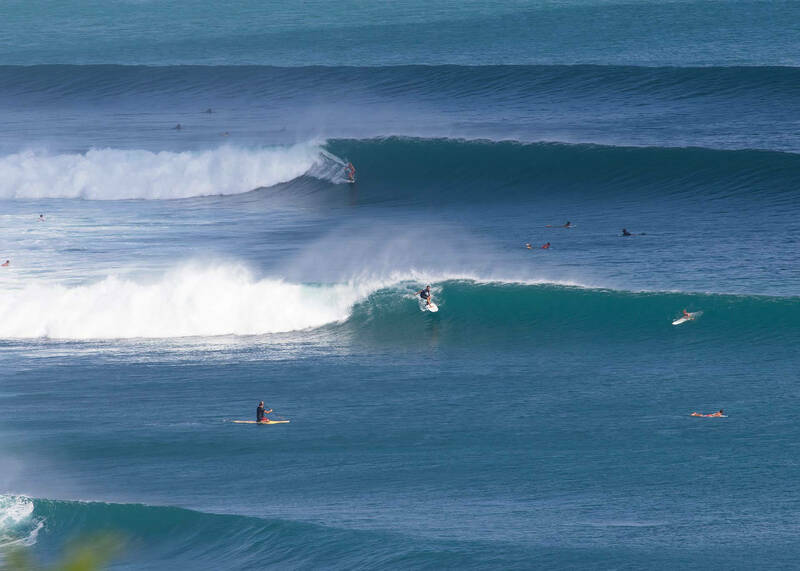 Padang Padang (a wave so good they named it twice) is Bali's version of Hawaii's Pipeline. 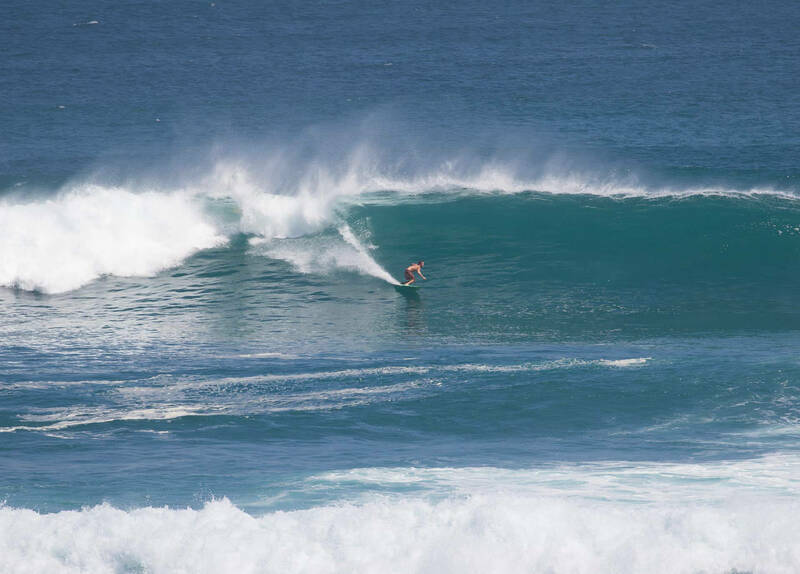 A short intense ride over shallow reef with a perfect left hand narrel. Intense crowd and only suitable for good surfers. Needs a decent size swell to start breaking ( 5'+). The Inside of Padang Padang is the perfect beginner wave: A machine like mellow right & left hander breaks into a channel. Get's a bit bussy when the local Padang Padang surf schools and Surf camps show up. Facilities: Some local warung sell food, cold beers and drinks. Indonesia's most famous wave is Uluwatu. 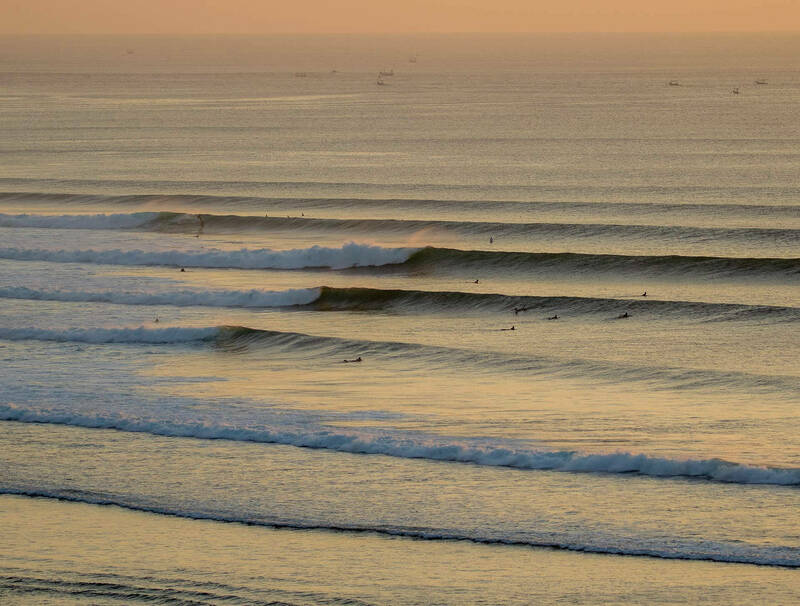 Long waves with different peaks that on the bigger and right swell can all connect into a seriusly long wave. 'The Peak' in from of Uluwatu cave is the most constsent wave at Uluwatu, and also the one that attracts the most crowds. Temples further up has long lefts with less crowds. 'The Bomby' further out to sea needs a Swell over 5' to start breaking and will then produce double to triplle overhead waves. 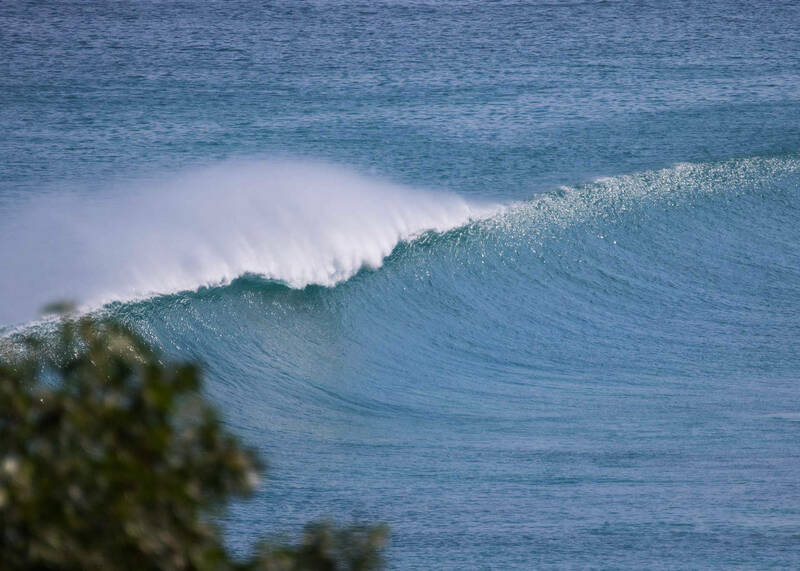 'The racetrack' past the cave is a great waves but the currrent pushes you constantly towards Padang. On small swell's it's suitable for intermediate surfers, but when it gets over 4' it is best surfed by competent surfers only. 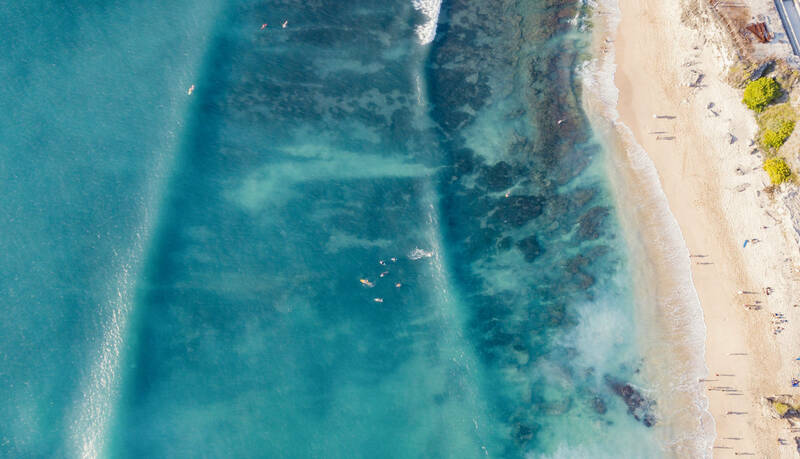 Facilities: Tons of local warung and upscale bars sell food and drinks, surf shop sell and rent surfboards at Uluwatu and there's also a ton of photographers that will sell pictures of you surfing Uluwatu.